Known for the local wineries, beautiful weather and old town feel, there has never been a better time to look at Temecula real estate. Owning real estate in this affluent city is perfect for the professional seeking a short commute to the office, those looking to take advantage of a spectacular school system, or you just want to own a little getaway all your own in one of the nation’s biggest tourist areas, all of that and more is available to you in Temecula with the help of your friends at the Hill Realty Group. 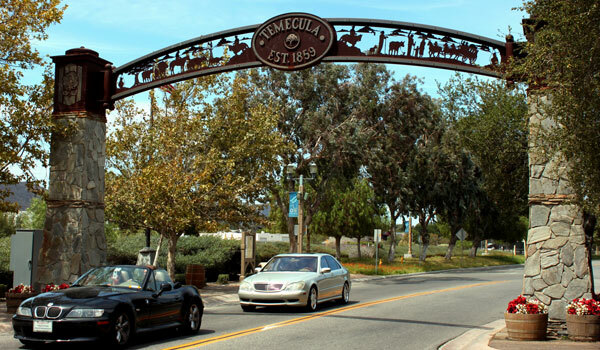 There are many attractions that bring visitors from all over to this beautiful area of Temecula but it’s the day to day lifestyle that keeps them here. With premiere neighborhoods like Alta Vista, Chardonnay Hills, Four Seasons, Glenoak Hills, Paloma Del Sol, Temeku Hills, The Vineyard, and Wine Country you are sure to find something to help realize your dream of buying California real estate. Amenities are not lacking at any of the neighborhoods in Temecula. 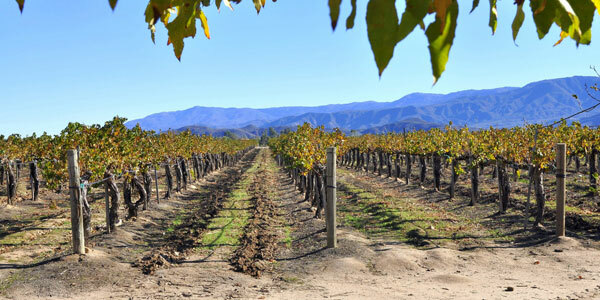 Home to the Temecula Valley Wine Country and the Temecula Valley Balloon and Wine Festival, you’ll love living in Temecula because there is always something going on to match your busy lifestyle. 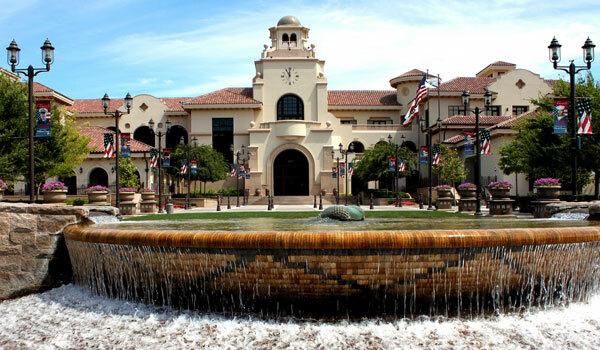 You’ll also find Old Towne Temecula Community Theater, the Skinner Reservoir, and champion golf courses for a day on the greens. Students in Temecula will attend the Temecula Valley Unified School District. Elementary schools in this area include Abby Reinke Elementary, Alamos Elementary, and Barnett Elementary. Middle schools included in the district are Bella Vista Middle School, Day Middle School, Margarita Middle School, and Vail Ranch Middle School. High school students will attend such schools as Temecula Valley High School, Rancho Vista High School, and Chapparal High School. Dreams become reality when you work with Hill Realty Group. We here at Hill Realty Group are excited to assist you with your Temecula real estate needs. Schedule a tour of the available homes for sale in Temecula or call to learn more about your opportunity to own a piece of this highly sought after area.